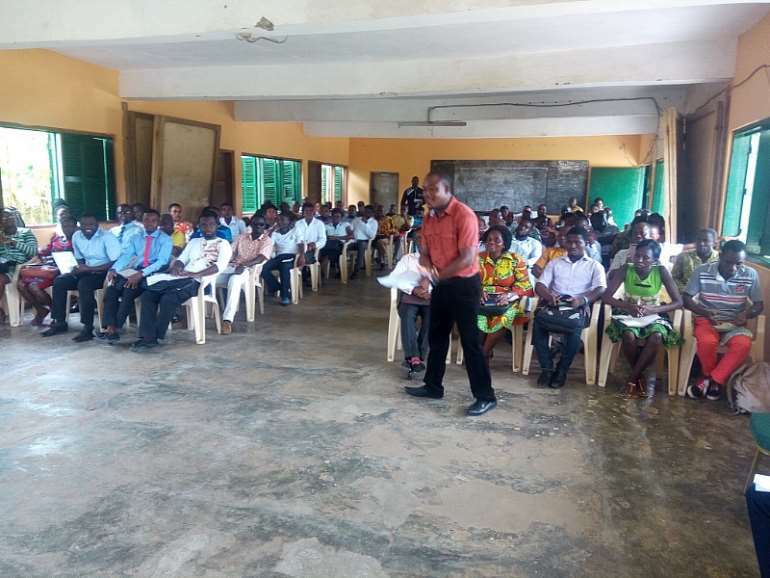 Over 100 basic school science teachers in the Mfantseman Municipal Assembly in the Central Region have attended a two-day intensive capacity building training exercise on how to simplify and improve the teaching of Science for students in the classroom. 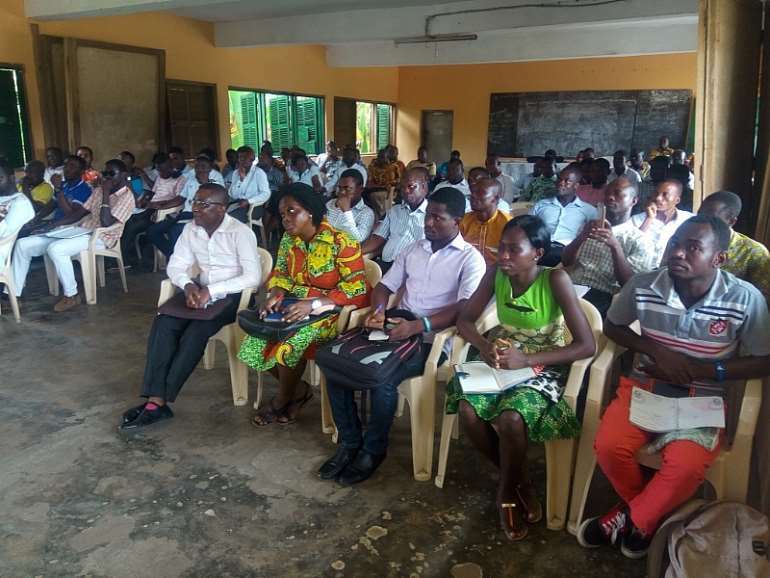 The initiative carried out by Dr. Nana Ama Browne Klutse, a Science Lecturer and Senior Research Scientist at the Ghana Atomic Energy Commission, Ghana Space Science and Technology Institute, is to help curb the seeming decline of the quality of science education in the Mfantseman Municipality. 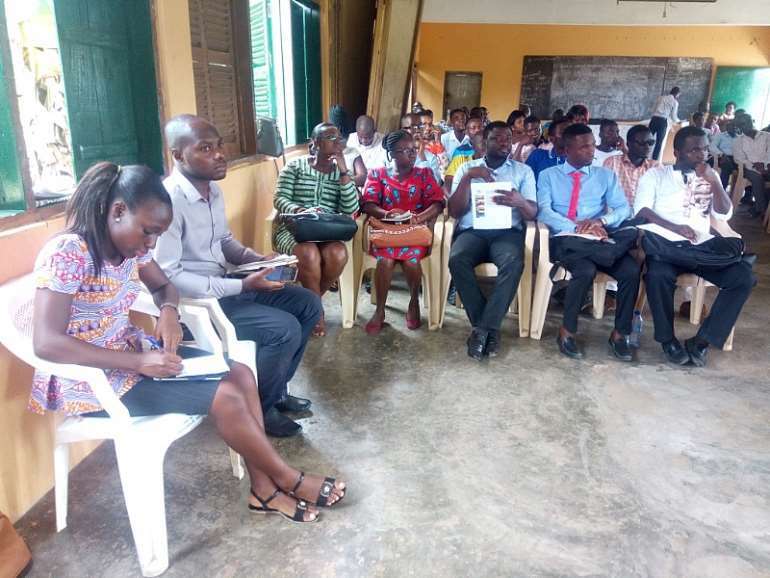 The Central Region, once known for its academic excellence, saw its students performing poorly at the basic level in the 2017 Basic Education Certification Examination (BECE). 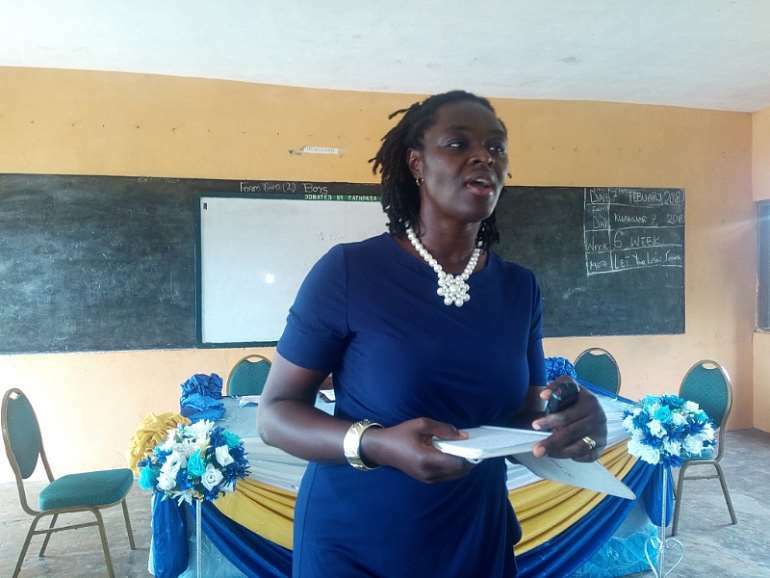 The development saw the Central Regional Minister, Kwamena Duncan assemble all education directors in the region, as well as other education actors to brainstorm for solutions. The meeting identified a significant decline in the areas of mathematics and science education with the participants suggesting steps to address it. Dr. Nana Ama Browne Klutse bemoaned the decline of science education in schools and said, “…modern development in various areas is at a high pace mainly due to development in science and technology…”. She told Citi News that “we are particular about science because science is going down in Ghana. So we want teachers to be cautious when they are teaching the subject. We want to help them know words to use and avoid during science lessons in order not to discourage students. When they get to know these simple approaches to the subject, students will come to terms that science is what they need to go for. So we want help these teachers to teach science in a manner that makes the subject a program of choice at the basic level”. Dr. Nana Ama Browne Klutse. who is receiving support from the Ghanaman Education Trust, added that “teaching science well can nurture that curiosity in children, can satisfy some of that yearning to understand the 'whys' and 'hows' in nature. Teachers can help change the idea in students that science is an area to avoid”. 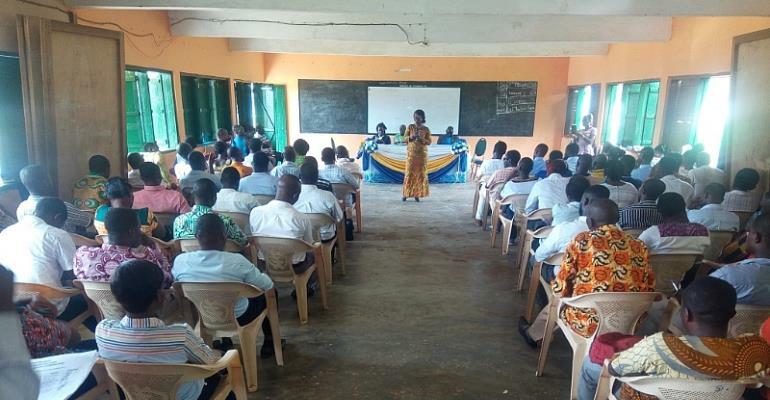 The Mfantseman Municipal Education Director Martha Acquah expressed her appreciation for the initiative and noted that the move will go a long way to improving the fortunes of science students in their final exams.